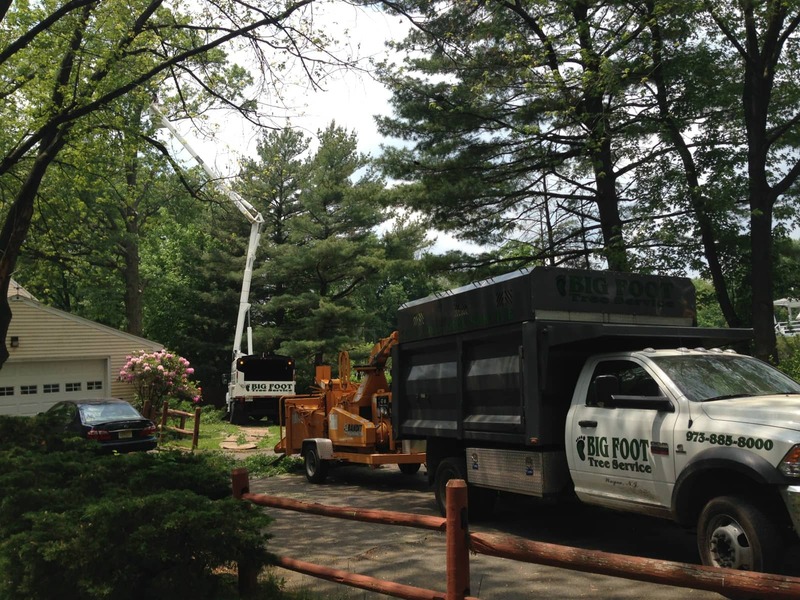 Big Foot Tree Service is a tree cutting service in Northern New Jersey that serves residential properties throughout the area. 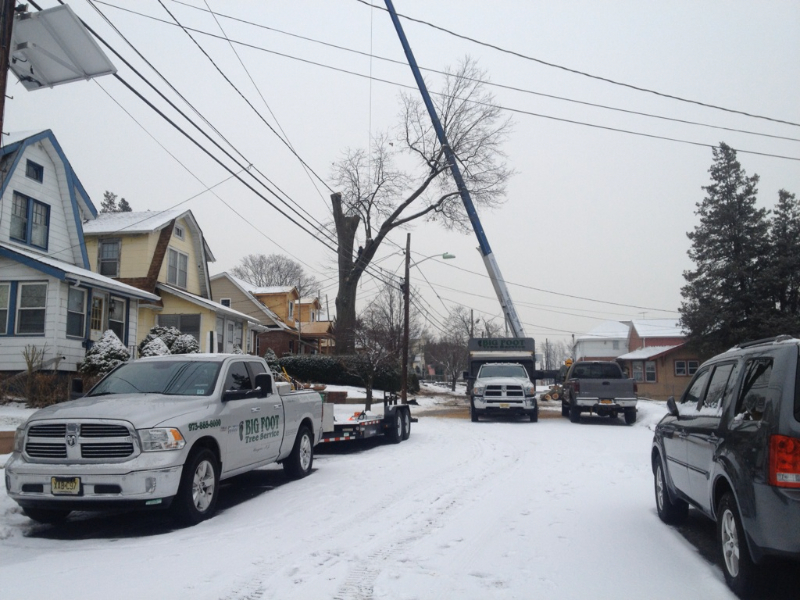 When you hire our team, you will find we value customer satisfaction more than anything. 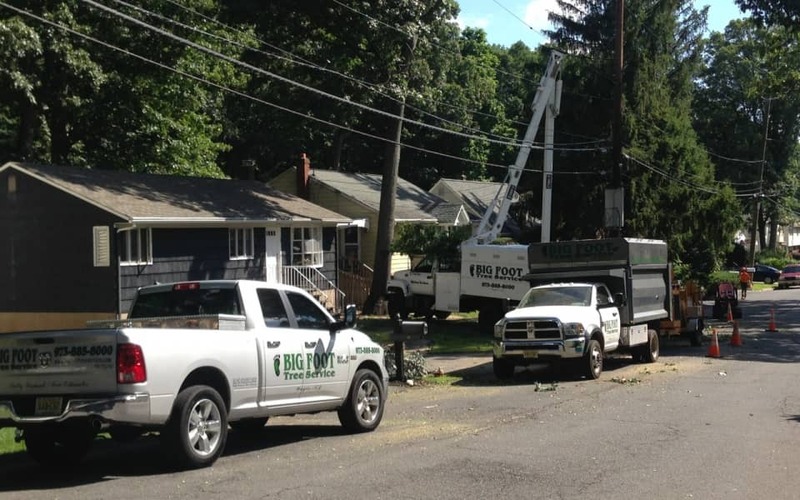 Whether you need us to remove a single stump from your yard or several trees, we work hard to get the job done the right way, the first time. 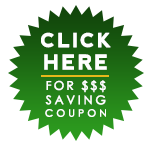 When it comes to our valued clients, trust us to treat your property as if it were our own. 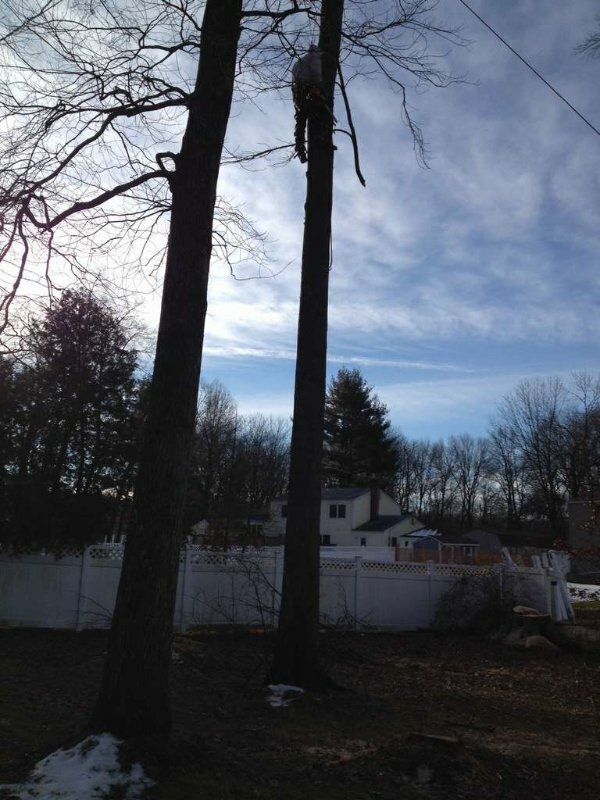 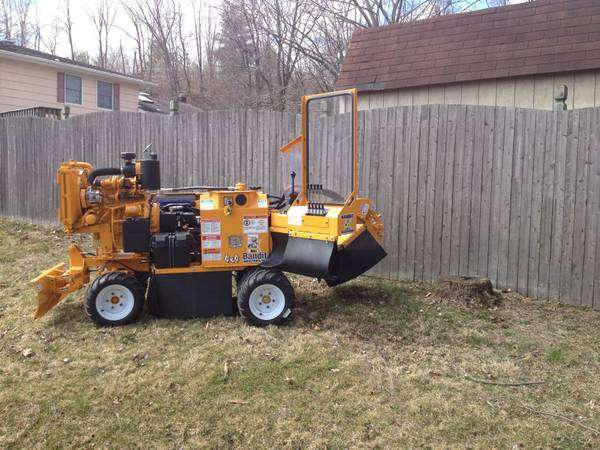 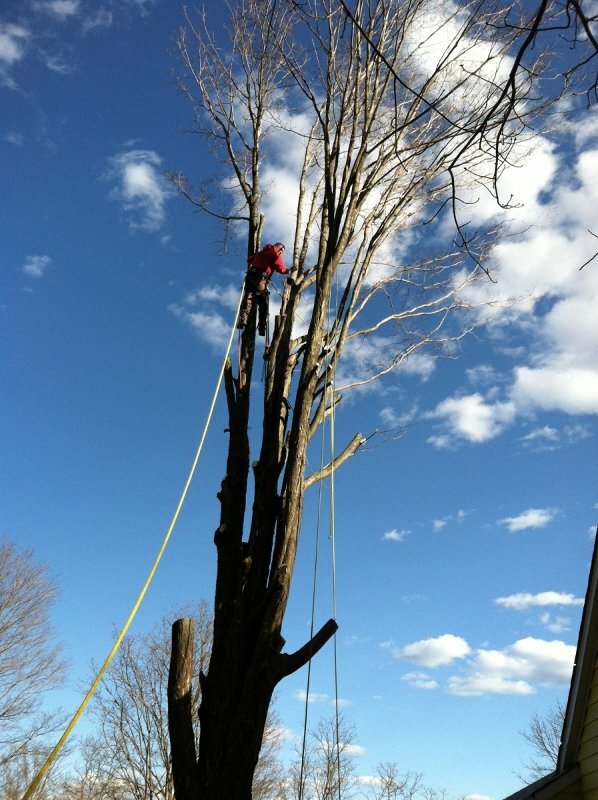 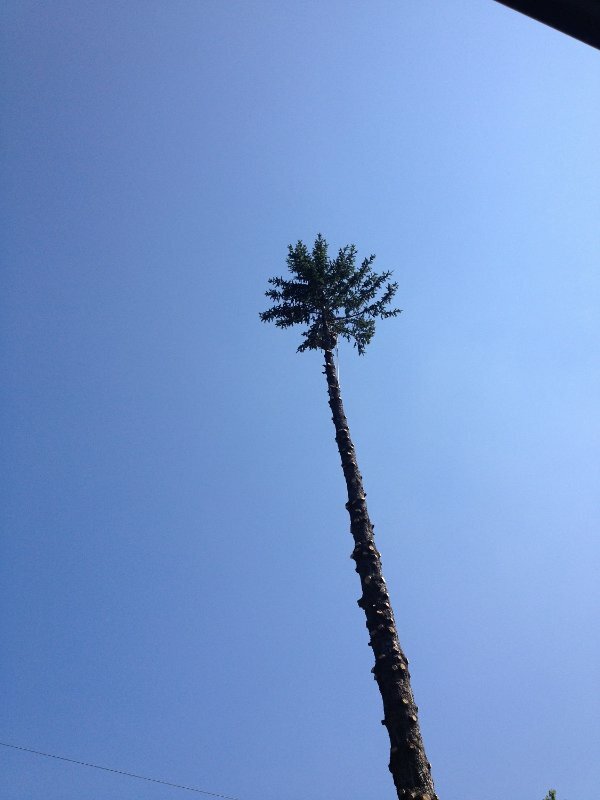 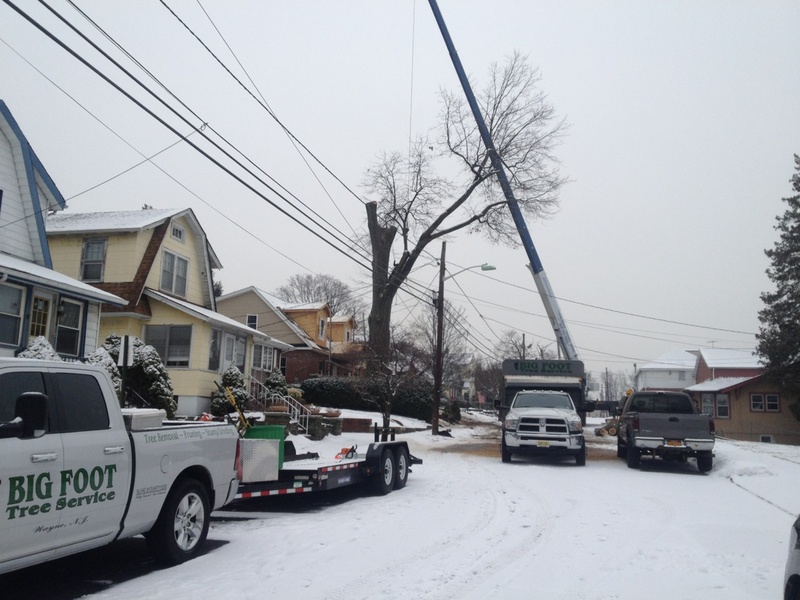 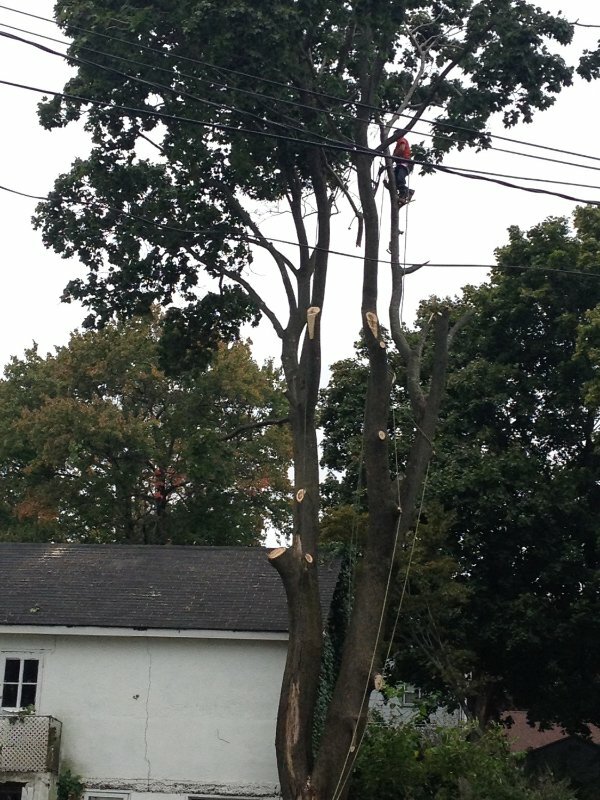 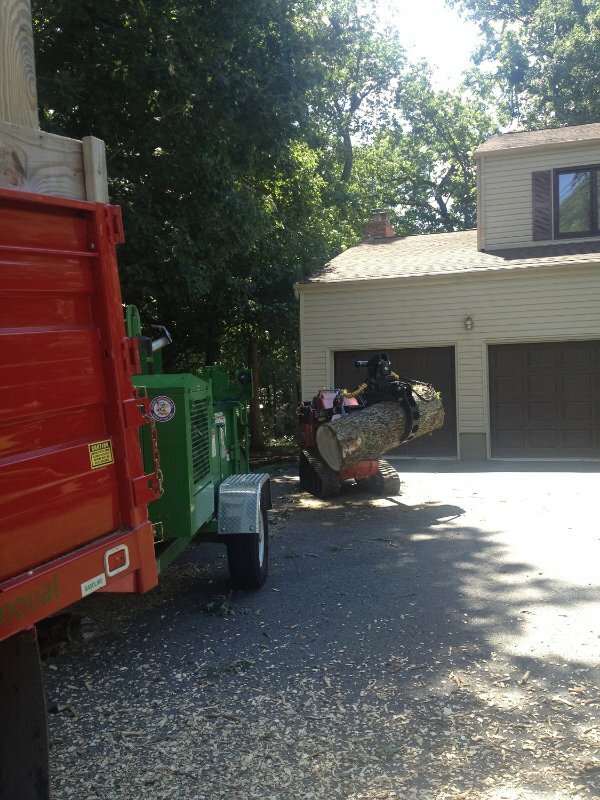 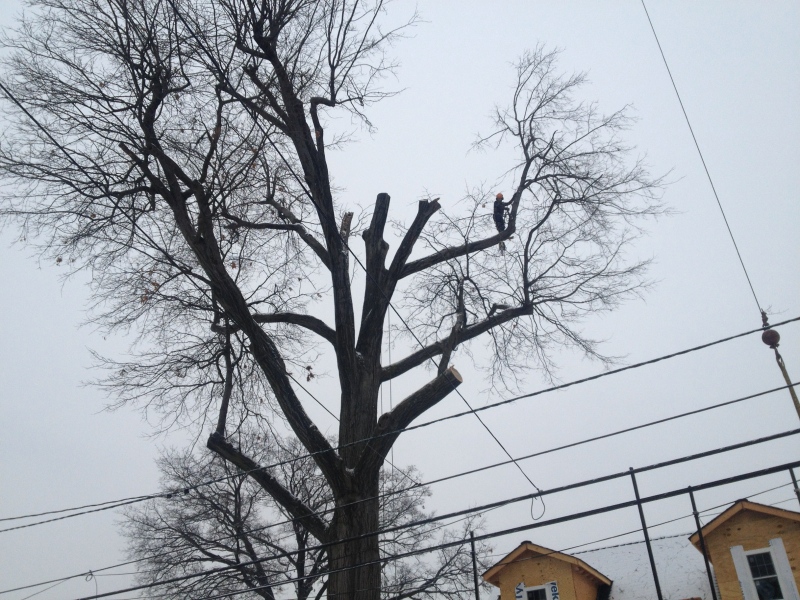 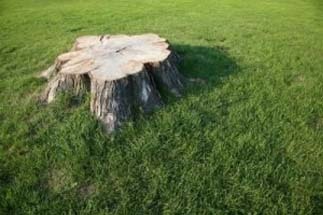 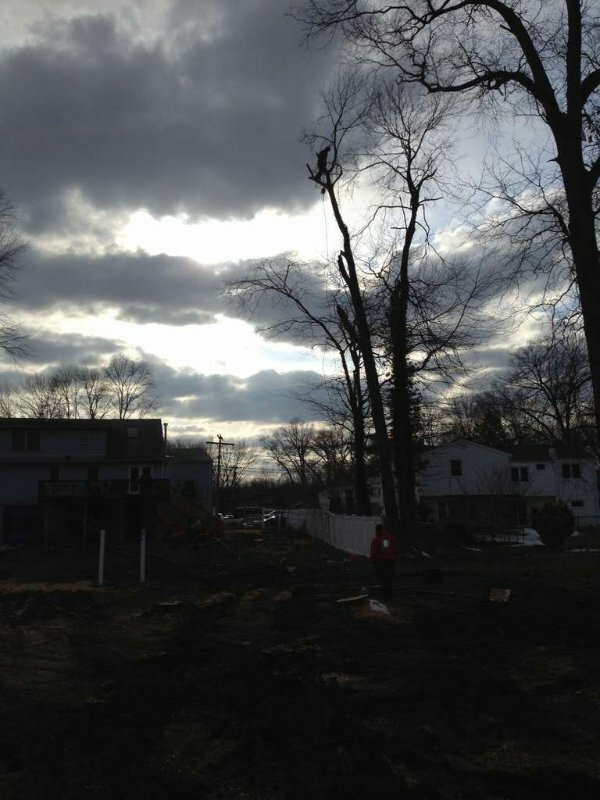 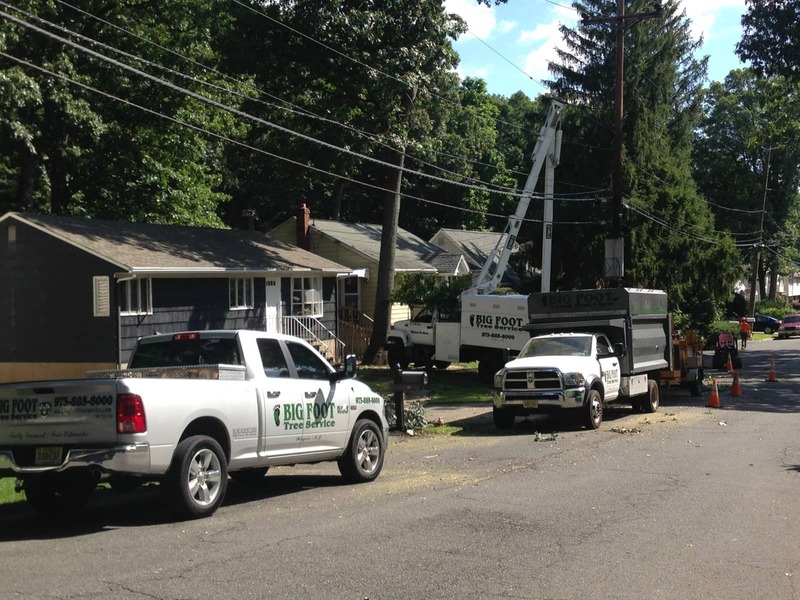 We work quickly and efficiently removing trees, stumps, and anything else you need us to do. 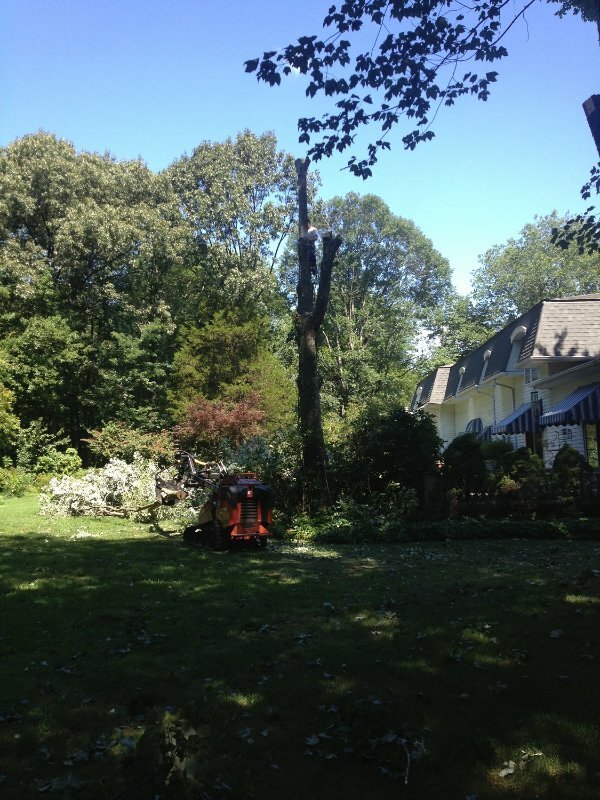 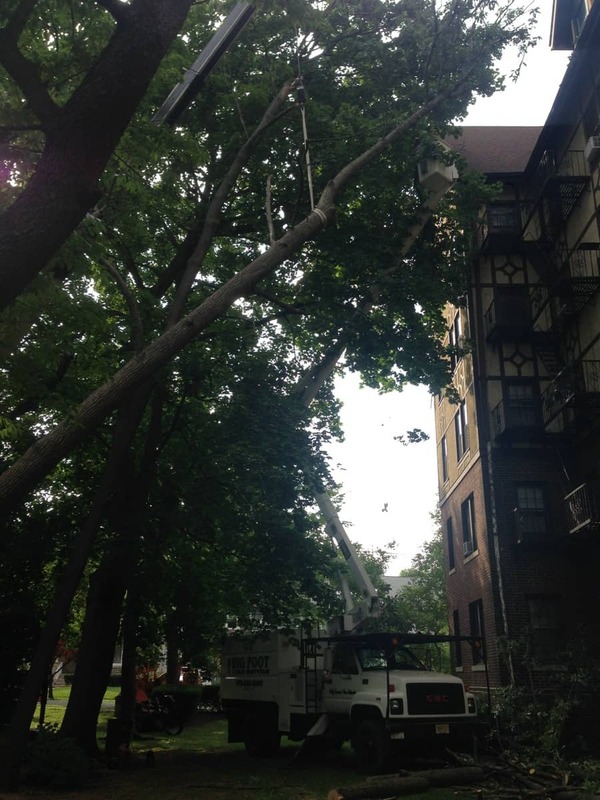 In fact, we offer a long list of services including tree trimming, storm damage clean up, and much more. 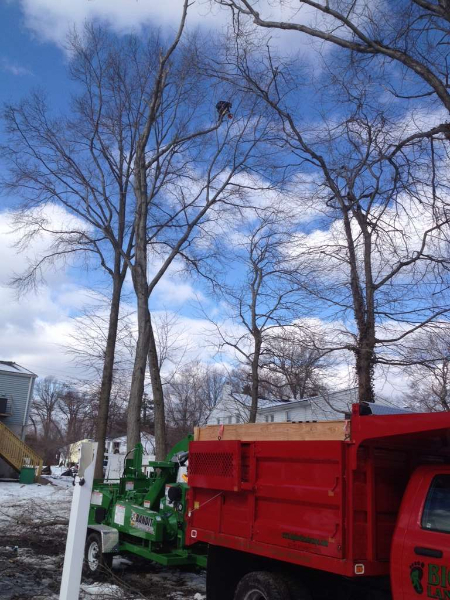 Because we understand every county is different, we even check to see if you need a permit to remove trees in your area. 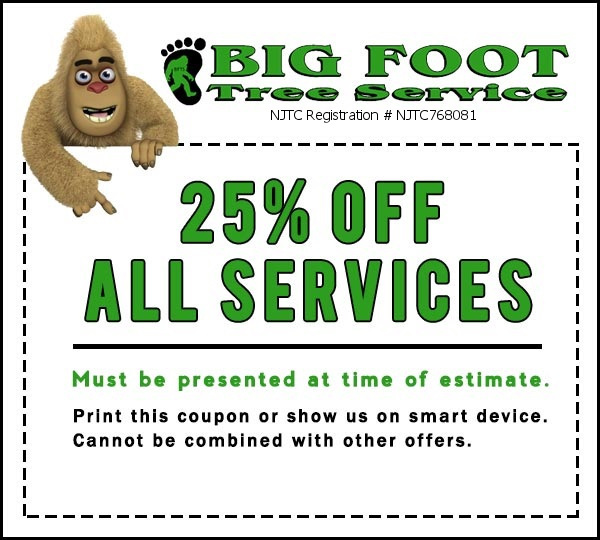 If you would like to hire the team at Big Foot Tree Service, give us a call today!